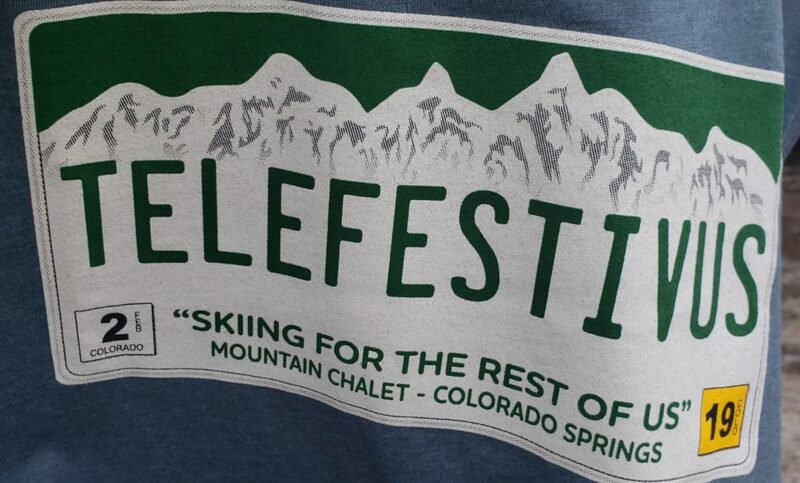 Saturday was Telefestivus, a festivus for the rest of us, (telemarkers that is)…Disclaimer – I’m a recovering Tele Skier. Actvities included Tele equipment demos, telemark lessons, an Uphill/Downhill competition (Feats of Strength), guided social hike to Mirkwood, Avi Awareness activities, and an end of day group ski, down Tele Alley & finishing in the Sidewinder Saloon for the airing of grievances. Great spinoff on the original Festivus. I’ve got a lot of problems with you people!